It is always advisable to call ahead for current weather conditions to ensure the best opportunity for your adventure. We can be reached for an appointment during our regular hours by calling 250-626-9553. Welcome to the North Beach Surf Shop. We are located in Masset, BC on the North end of Graham Island, Haida Gwaii. We have a wide selection of surfboards, wetsuits, kites, Stand Up Paddleboards, watersport gear, and experienced guides and instructors to help make your visit to the islands a spectacular vacation. Come in to the shop to browse our clothing and art selection, and rent gear to access the many remote locations and learn our favorite spots! For the islands residents, we offer packages and lessons to get you geared up for the surf season, and a host of outdoor activities. We have kids sizes, and do special orders to meet your every need. 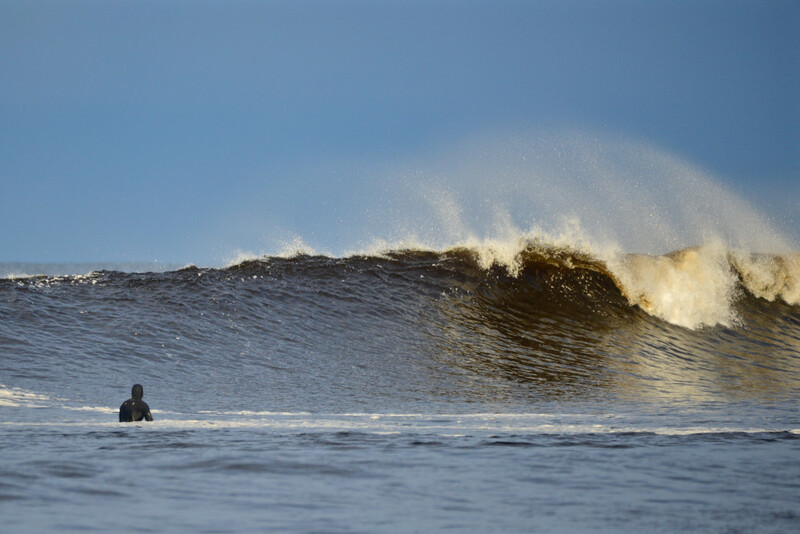 Our primary surf season is October to May, but we do see swell roll in virtually every month of the year. During the off-season we have hiking, kitesurfing, mountainboarding, stand up paddleboarding, and snorkeling. Summer time is exciting with dipnetting for the tasty dungeoness crab in the shallows. We have all the gear you need. We can organize virtually any activity for you on the islands and pride ourselves as the first stop on Haida Gwaii for the adrenaline fueled travelers. We provide free information on what to see, where to eat and how to get there. We also network with virtually every tour operator and can set up a fishing charter, artists’ tours and guided trips to cater to your interests.